Being a business owner isn’t the easiest feat — it involves a whole lot of guts and grit! But I can’t say I would ever trade the beauty of independence, creating my own work schedule and living on my own terms for anything else in this world. 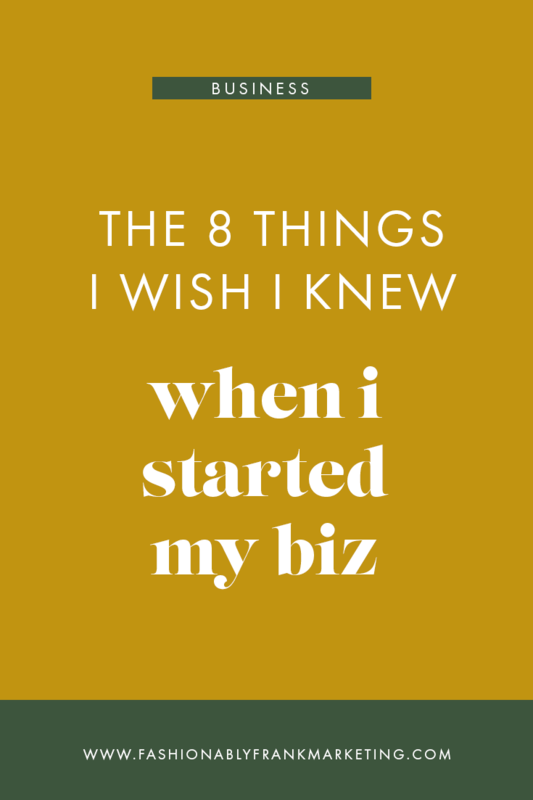 It is an imperfect perfect journey - one absolutely worth embarking on, however there are some things I wish I knew before starting a business, and I’m here to share those today! 1. You need to save a LOT in taxes (more than you think). And this is just speaking of federal income and self-employment tax, not even mentioning state or city local taxes, or sales tax for product-based businesses! You’ll want to save at least 25% of everything you make — no, I’m not kidding. Put that into perspective and you’ll quickly realize how very little people like myself actually make at the end of the day. 2. Who you surround yourself with is everything. You know how people say, “You’re only as good as your worst month”? Well, you will be judged based on your weakest link, so evaluate constantly and take an active step to surround yourself with positive, key players in whichever niche community you plan on serving. 3. So, vet them well! 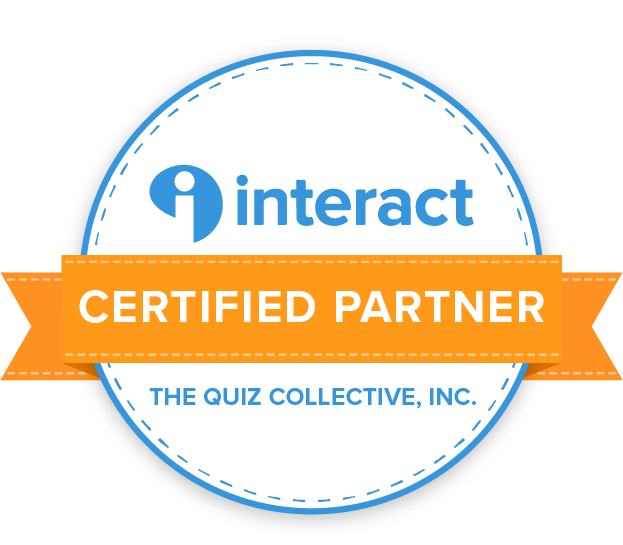 When choosing business associates and collaborative partners, don’t jump to sign on just anyone. Make sure you vet them well, interview them, truly understand their intentions and draw clear boundaries and set clear expectations of their role in your business and how you anticipate for them to conduct themselves as it pertains to your business. Also: use their services! If you can personally vouch for them, your clients will respect you 100x more. 4. Your client/customer experience singlehandedly determines your success. There’s something to be said about “the customer’s always right”. While it’s super important to set boundaries, ultimately it’s okay to bend if it’s going to make that client or customer happy in their unique circumstance. If you lack patience or accommodation, they’ll find someone else who has it. It’s true what you heard: It really is all about who you know. Making positive connections in your community and working your way from the ground up is how to leave a lasting impression and increase your customer base or client roster. Navigate your connections carefully and intentionally. As an entrepreneur, your experience can be incredibly isolating. It’s more than necessary to get outside of your box that is your home office — even if that means simply walking over to the coffee shop down the street so you can get some human interaction. If possible, join a local networking group or get involved with a hobby or social justice mission. Your business is your baby and you’re always tending to it first (because it pays the bills), but you have to take care of your soul, too. 7. The lines get blurred. Especially for those of us who work out of our homes and only occasionally rent studio space when needed, the lines can get blurry really quickly. It’s important to set working hours and have a designated spot in your home where you get the work done. Take more than 15 minutes to answer client and customer inquiries. Spend a weekend with your family and soak in the little moments. Your business may feel like your life at times and it’s SO, so important to achieve work/life balance as an entrepreneur. 8. Embracing your fears will bring your greatest accomplishments. What’s business owning without conquering your fears!? It’s true what they say — “Everything you want is on the other side of fear.” (Actually, Jack Canfield said that, and he’s right). Expect to go outside of your comfort zone and experience a lot of things that you aren’t used to. For me, it was most certainly a). pitching myself, and b). public speaking gigs. Now I’m signed up to be a teacher at a local college next year - 2.5 years after graduating college myself! Anyone who knew me in my early days would say this is the furthest thing they ever guessed I’d be doing, that scared and anxious girl so many years ago. Us humans, we are resilient beings. It’s the most beautiful part of life. If you just recently launched your very first biz or are watching from the sidelines, thinking of launching your first, keep these things top of mind and I promise you’ll start off better than I did. Get ready to take some crazy risks, use more math than you ever thought you would in your entire life, network until you feel sick of it and hold the highest standards for yourself and those around you. It’s a wild ride — and this is just the beginning. You’ve got this, boss!